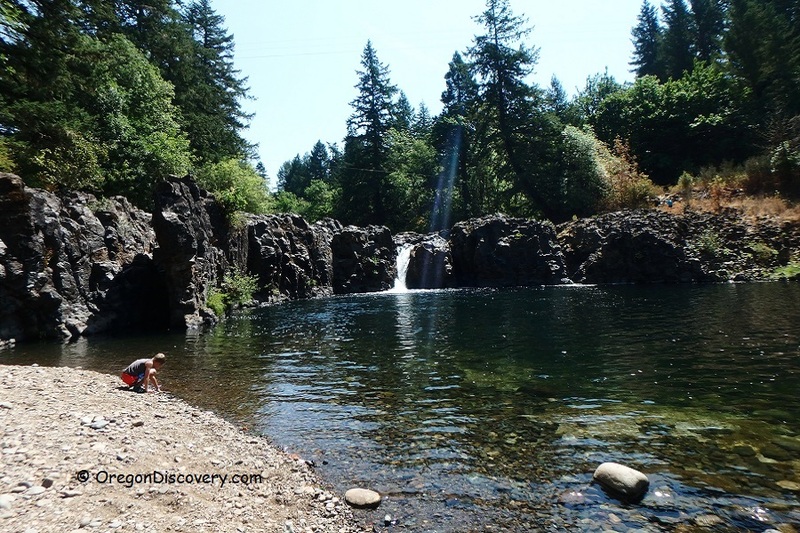 Eugene is a popular location for outdoor lovers who cannot wait but take to its network of rivers, creeks, and man-made swimming holes. 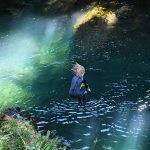 In the summer, nearly all the swimming holes near Eugene are packed with families, adventurer, and anglers, enjoying the refreshing waters. 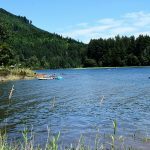 There are ample campsites close to favorite swimming spots so that people have a chance to enjoy the great outdoors as much as they like. 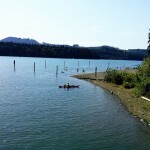 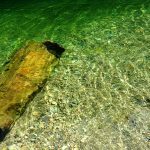 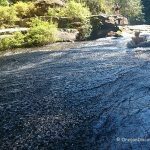 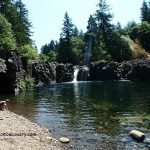 If you are ever in the neighborhood, it would be worth your time to visit these popular swimming holes near Eugene. 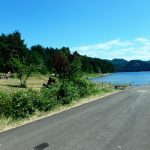 Besides the swimming, you can take a hike, go for a picnic or simply take a scenic drive on the highway. 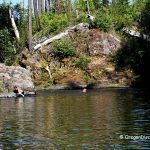 While there are unlimited opportunities to cool off in the county, you should be careful where you go especially with the kids as some areas are beautifully dangerous and a simple deviation could mean disaster. 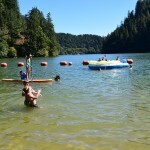 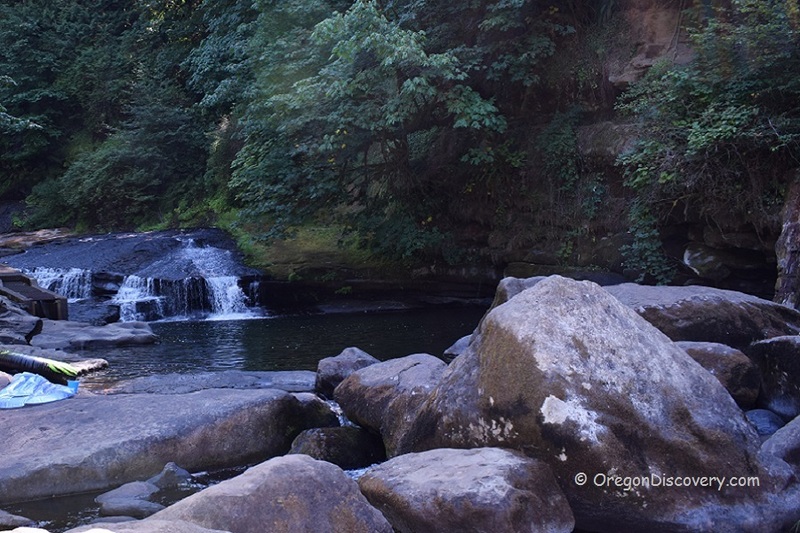 Here are some of the swimming holes near Eugene.